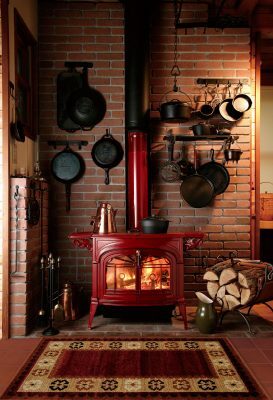 Free standing gas stoves with Piazzetta’s signature hand-made MAJOLICA which surround Pacific Energy’s heating technology. These contemporary and elegant units redefine your living space with stable convection and radiant heat. Piazzetta’s trademarked Aluker refractory panels maximize the radiant heat for superior performance. As we all know that hot air rises, so it makes sense to force hot air at floor level thus maintain an ideal room temperature from floor to ceiling, a unique feature that differs from conventional systems, which forced air from the top. The Piazzetta G958C is available in 3 different styles and in a wide variety of colors to accommodate any home décor. Style and technology perform together for your comfort and pleasure. 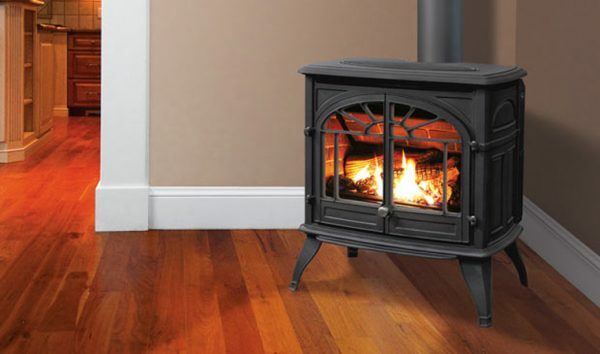 The Westport Steel Gas Stove as an affordable solution for a midsize to large living space.